Roots Israel will have many learning opportunities, many service opportunities, anda great many meaningful experiences. But there will be plenty of fun and games as well. Spend three weeks with your new best friends, like-minded high schoolers who share your passions! Tour Israel and visit big cities like Tel Aviv, Beer Sheva and Jerusalem. Spend Shabbat at the Kotel. 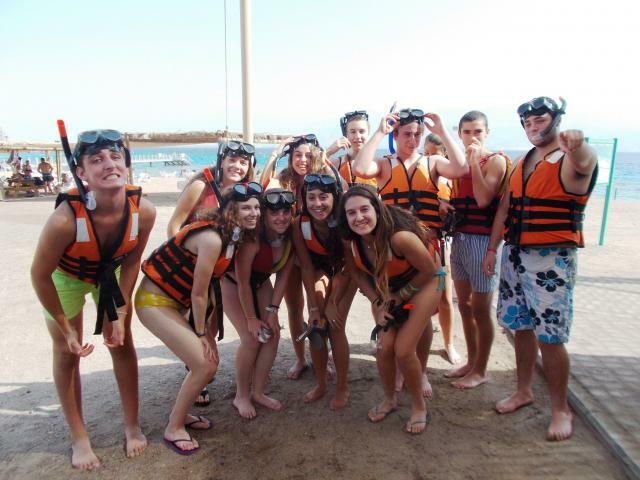 Relax on the beaches of Eilat and Ashkelon. Go shopping at the legendary crafts market, Nachalat Binyamin. Eat the most delicious hummus and olives you’ve ever tasted! What are you waiting for? Change your life today.